Hopefully if you’ve clicked on this guide, you’re a fan of technology. Or maybe you — Luddite, you — are reading this as a print out that your technologically savvy friend gave you in an attempt to convince you of the joys of technology and the so-called “Interwebz.” In either case, we at the Clog hope to convince you of the joys of the websites and apps we use on a near-daily basis. 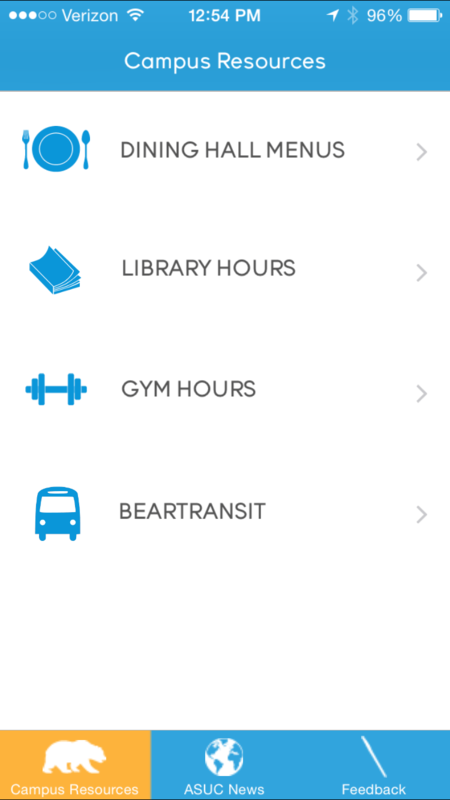 And in case expensive smartphones aren’t your jam, many of the following can be enjoyed just as easily on a laptop or at any one of the free on-campus computer facilities you’ll have access to as a student. 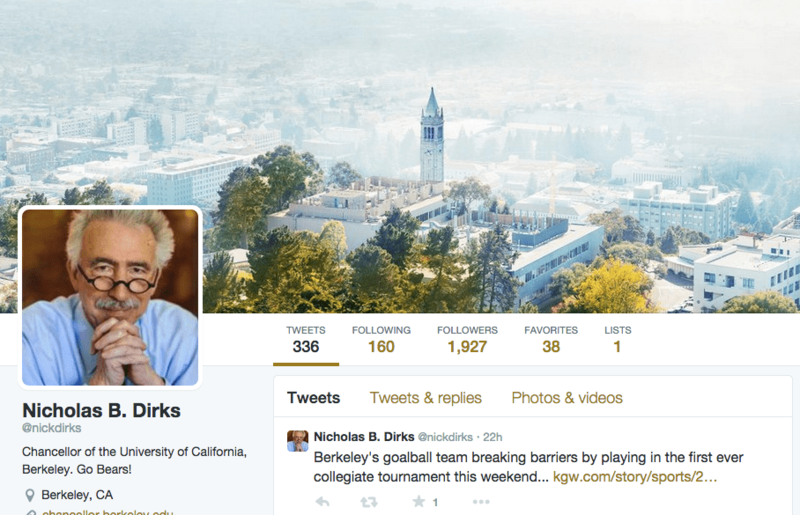 So, without further adieu, here is the Clog’s comprehensive guide to UC Berkeley-related websites and social media. 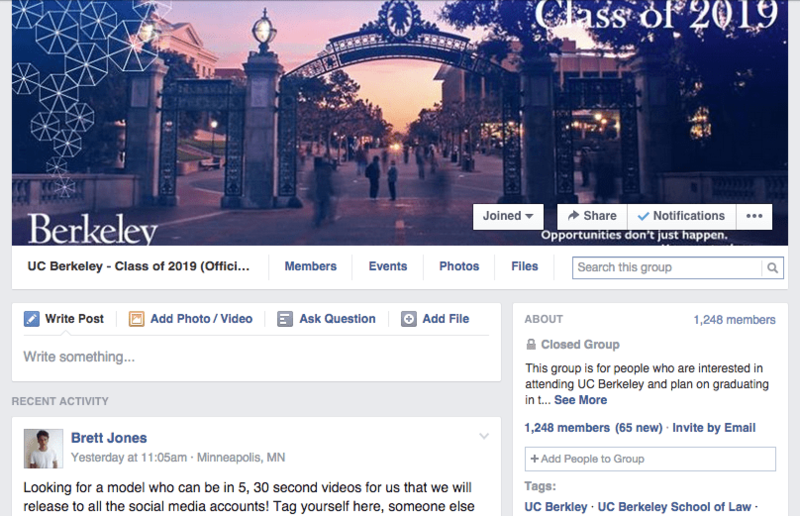 Join the UC Berkeley Class of 2019 Facebook group: Your class’s Facebook group is one of the most important resources you’ll use during your time at UC Berkeley. 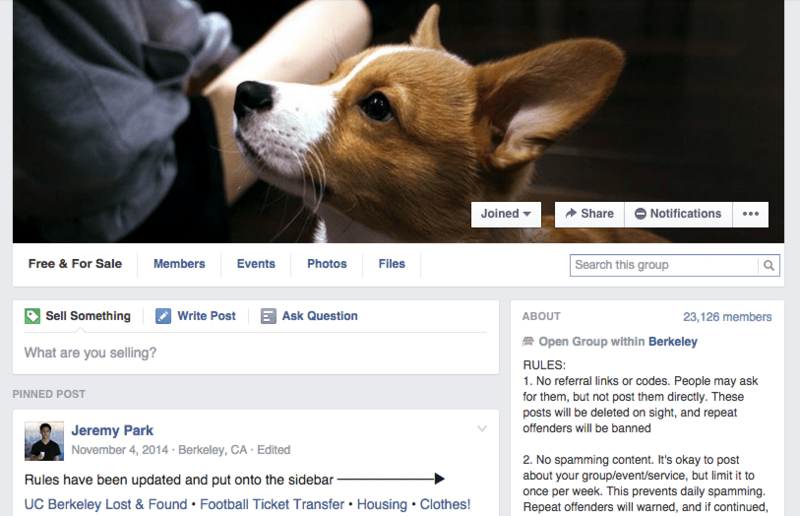 Join UC Berkeley’s Free and For Sale Facebook group: You won’t be able to add this one until you have your @berkeley.edu email, but it’s one of the best resources for buying and selling all sorts of things on campus. 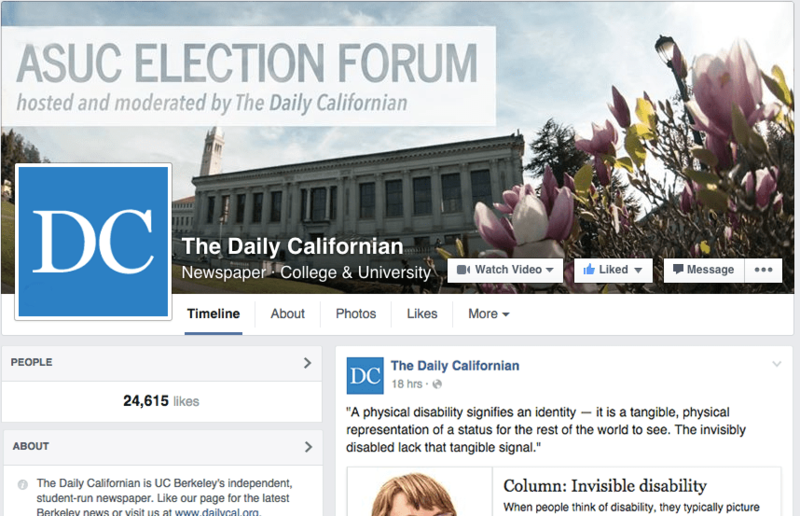 Like the Daily Californian‘s Facebook page: Yeah, yeah, we know this one seems a little self-serving. But we swear that if you want the most up-to-the-minute information — from that explosion that just happened on campus to breaking news updates on where you can find puppies to pet — the Daily Cal has you covered. 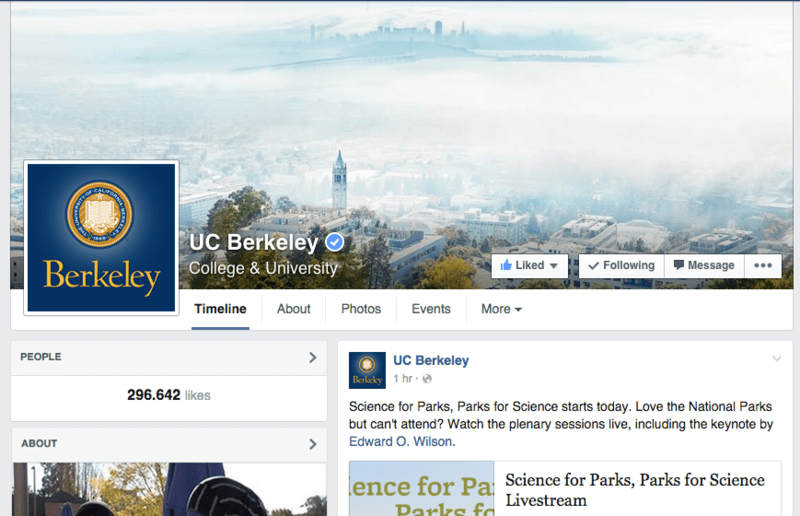 Like UC Berkeley‘s Facebook page: If you want to hear about cool events happening on campus or the innovative discoveries that researchers make on a daily basis, this Facebook page is for you! 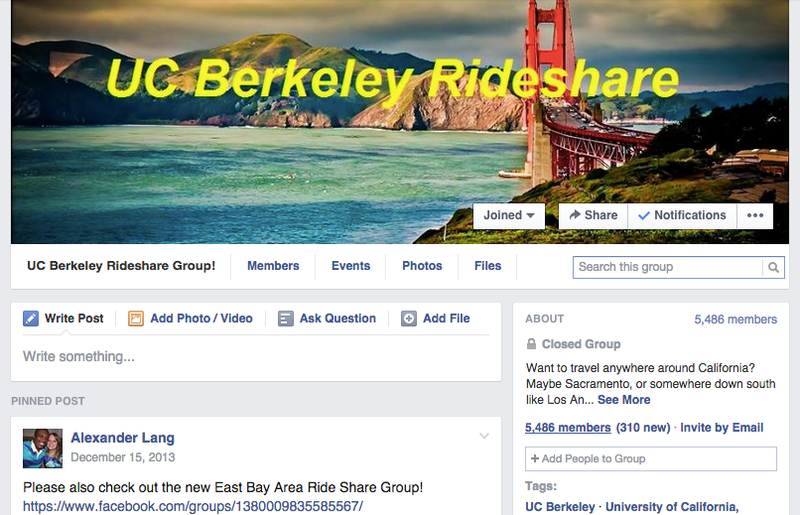 Join the UC Berkeley Rideshare Facebook group: Immensely helpful for getting to and fro places. Bears help bears save money. Also sharing rides is better for the environment. We like the environment. The Campanile (@The_Campanile): The third tallest bell-and-clock tower in the world, the Campanile (pronounced camp-un-eel-ee) beats Stanford’s Hoover Tower in both height and wit. The Campanile usually gets a bit punchy on the Interwebz, making fun of students for getting their muffins stolen by squirrels, wondering what it would be like to pet a squirrel and apparently fending off attacks from squirrels. 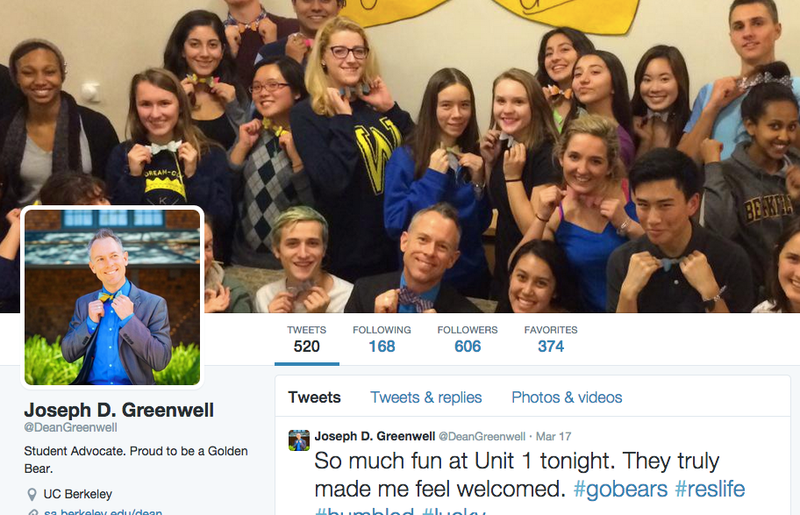 Joseph Greenwell, dean of students (@DeanGreenwell): Apart from holding a really crucial role on campus (he oversees student groups and activities, and aids in emergency and crisis situations relating to students), Greenwell really likes selfies. And bowties. Bowties are cool. 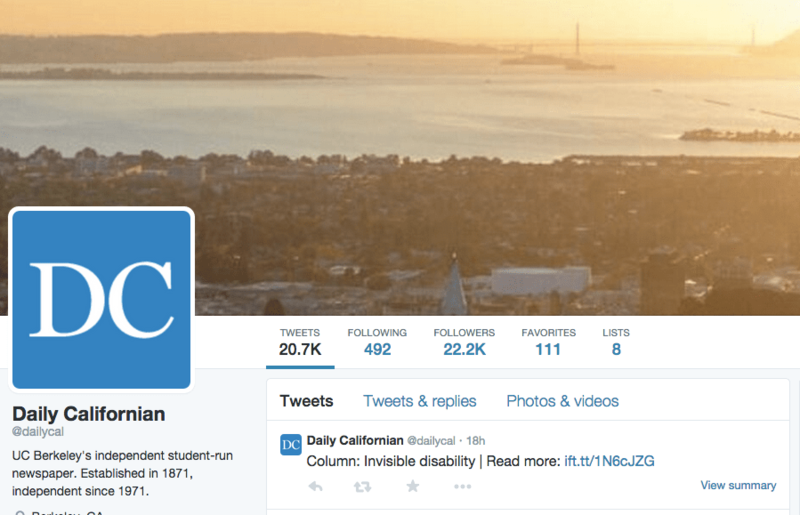 The Daily Californian (@dailycal): We’re also on Twitter. 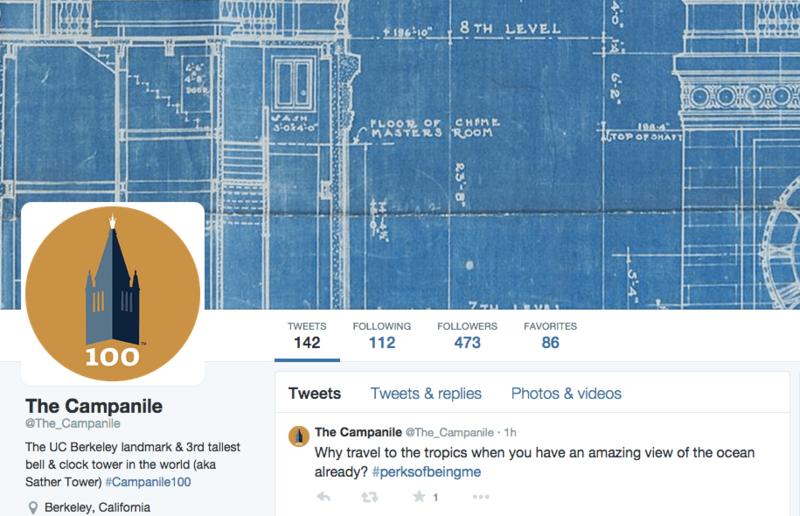 You should follow us there, too. 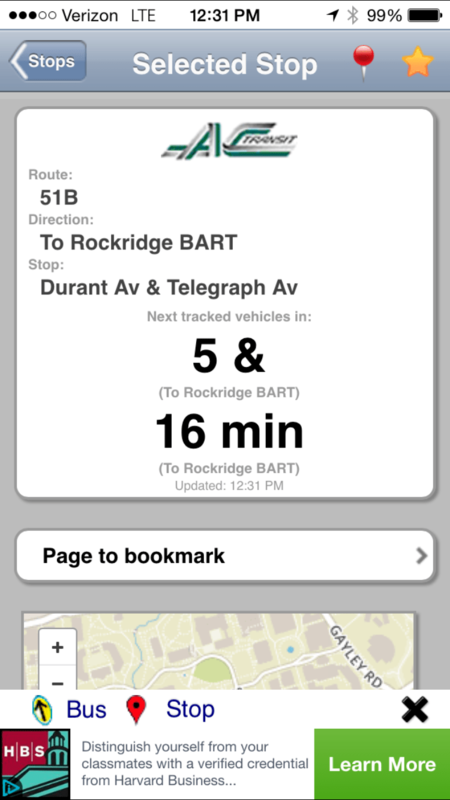 NextBus: The most helpful app ever. As a UC Berkeley student, you get unlimited rides on AC Transit (technically not free rides — you pay for your bus pass as part of your student fees each semester). Still, it’s a pretty good deal for when you roll out of bed at 7:55 a.m. and want to pop on the 51B to make it to Dwinelle Hall on time for that 8 a.m. French class you’re definitely regretting taking now. 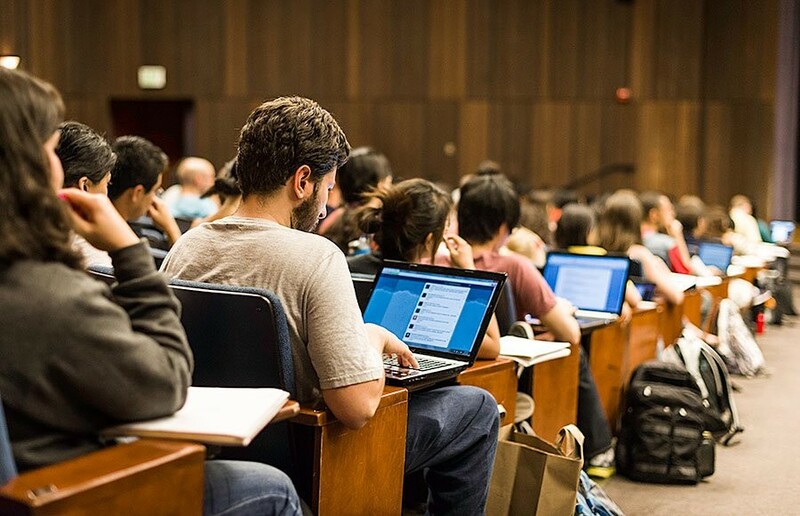 Berkeleytime (berkeleytime.com): Created in 2012, Berkeleytime is a website that helps you figure out your best possible class schedule. While UC Berkeley’s schedule of classes lets you sort by various criteria, Berkeleytime lets you sort by multiple criteria simultaneously. For instance, if it’s really important for you to take a theater class, but you can only take it Mondays and Wednesdays, then you can sort by those two criteria. 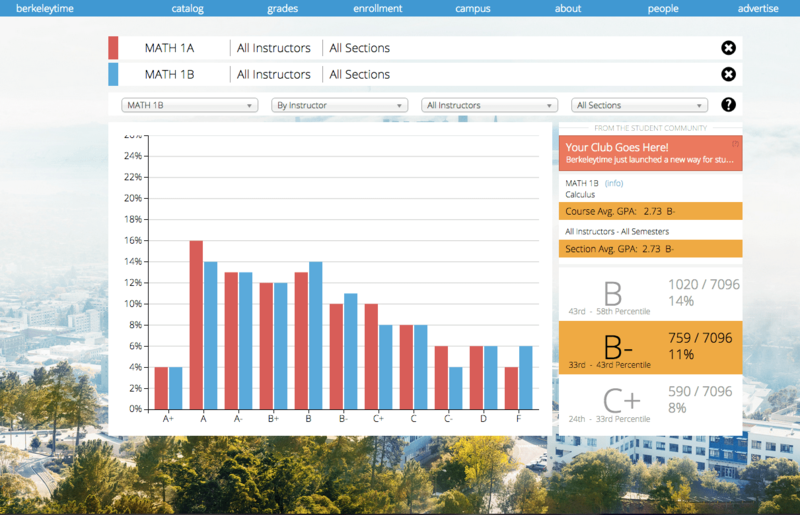 Additionally, Berkeleytime lets you see average course GPAs of different classes, sorting by different sections, semesters and instructors. 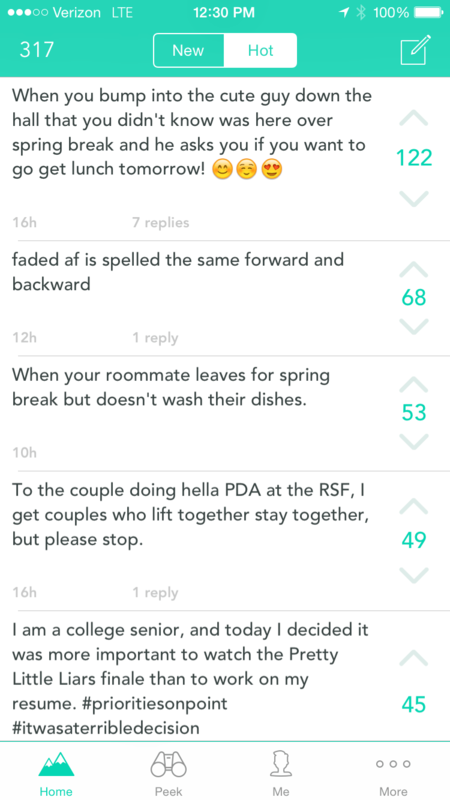 The Berkeley subreddit (/r/berkeley): Got any thoughts about life in or at Berkeley? Well, the redditors on the Berkeley subreddit sure do. 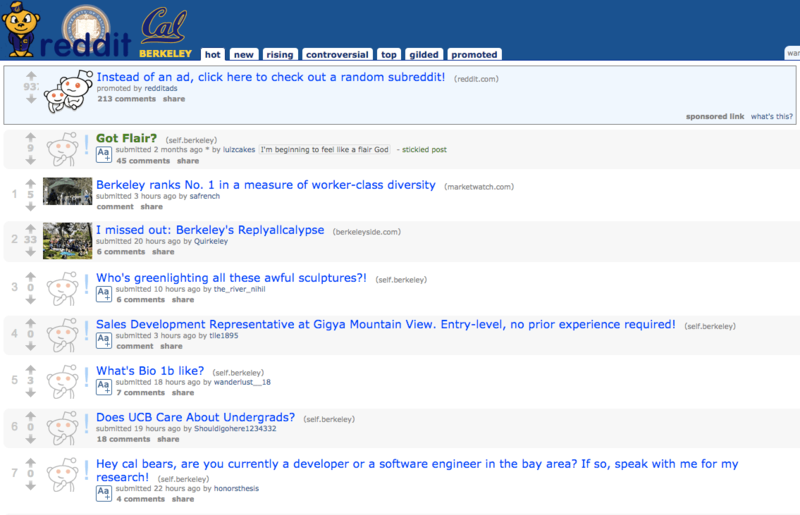 Even if you’re not an active redditor, lurking on the Berkeley subreddit can be at least somewhat informative and amusing for those hours spent in Main Stacks putting off writing that paper. 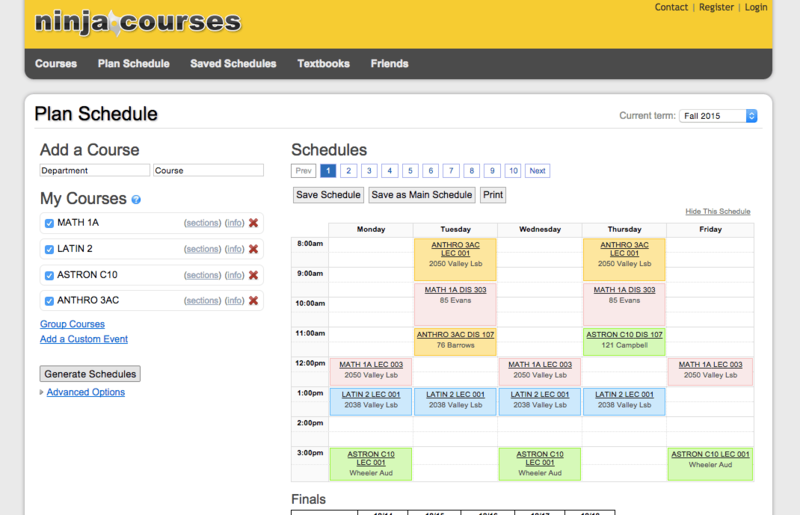 Welp, there you have it — all the websites and social media things you could ever need here at UC Berkeley! Just kidding. This is only a mere sample of all the wonderful campus-related technology, and there will probably be tons of new websites and helpful apps in the not-so-distant future. We’ll be sure to keep you up to date on all of those as they arise! Congratulations again, and welcome to UC Berkeley!